Growth Hacking is a not so new term that is being thrown around the marketing realm, specifically in conjunction with startups. Forget “pivoting” and “iterating.” This newish term is all about, you guessed it, growth and just how fast one can hack their way towards a huge dollar payout. What does growth hacking mean though? Growth hacking is a process of rapid experimentation across marketing channels and product development to identify the most effective, efficient ways to grow a business. Growth hacking refers to a set of both conventional and unconventional marketing experiments that lead to growth of a business. Growth hackers are marketers, engineers and product managers that specifically focus on building and engaging the user base of a business. 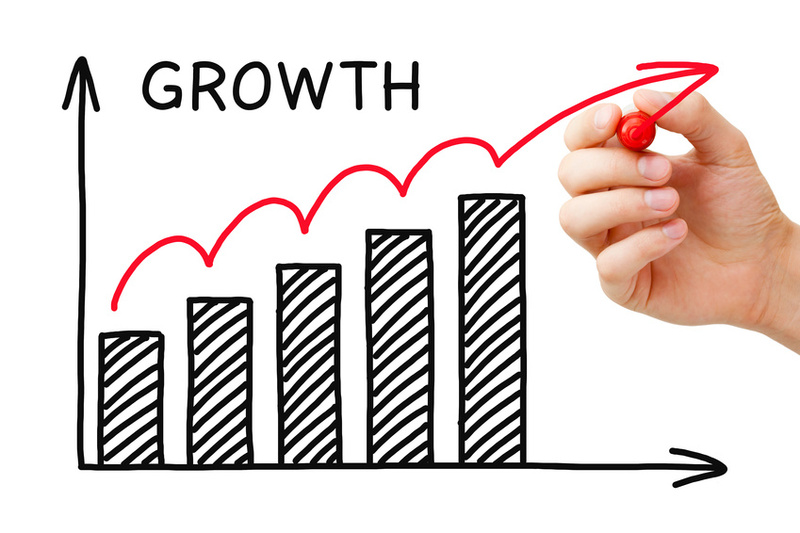 In layman’s terms, growth hacking is exactly what it sounds like. It is a marketing strategy that focuses specifically on growth, whereas traditional marketing focuses on various forms of growth via attention grabbing and brand building. Growth hacking revolves solely around the numbers and growing your business towards a huge bottom line. Basically a growth hackers primary focus is to make their primary metrics go up and in a big way. What makes this type of growth different, (from it’s more corporate counterpart) is the scale in which it must occur. For a startup to be deemed successful it must grow from zero to millions (or more) of users / buyers in just a few years. One of the earliest examples of growth hacking can be seen all the way back in 1996. When Hotmail launched, they added a small sentence to every outgoing email with a link back to their homepage. 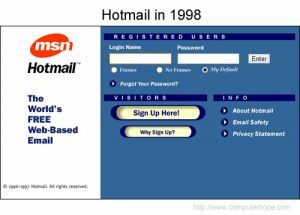 Hotmail.com circa 1998 – One of the first Growth Hack examples. This came at a time when most people had just the one personal email that was connected to their internet provider and was only accessible from their home computer. Hotmail made it possible for anyone and everyone to gain access to a personal email that could be brought up in any web browser from any computer. The tagline rocketed their user database from next to nothing to an additional 3,000 users each day. Within six months they had their first million users. By the time they sold to Microsoft, just a year and a half after their initial launch, Hotmail had 12 million users. How can growth hacking help your content marketing game? Content marketing is all about using content that is relative to both your audience and your product to drive significant traffic that converts, brings sales, and strengthens your relationships with your customers. Since both growth hacking and content marketing both have the same end goal – growth – consider using a few of the the same growth hacking methods below to increase your content marketing initiatives. If you are an avid follower of this blog, or any other digital marketing forum, you have probably had the three T’s pounded in your head more than once. Test, test, test! You can’t improve what you don’t measure. In order to hack your content to the next level, you want to use the data and analytics on every single test that you run to make a data-based decision. It’s best to gather and use the numbers from every test performed to dictate your future steps towards growth. 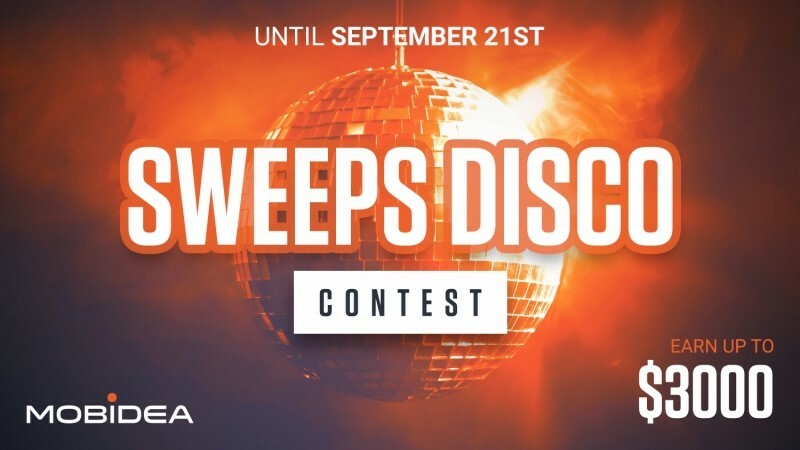 Let the data decide for you. Appeal to your readers emotions. 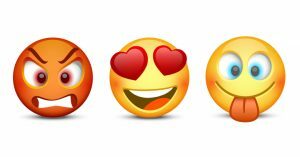 Emotional engagement can make a huge difference in the overall success of your content marketing efforts. It’s simple really, by triggering an emotional connection or response in your audience, you can compel them to want to share your content. Visual content – both static and in motion. Create a mixture of both words and images. Yeah, I know this sounds like old news, but there is value in it. It’s crazy how much is riding on your headline, that’s it’s worth reiterating here. If you screw up, and flub on that one bit of text, you might very well have lost your chance at ever achieving a real content hack. Take Hotmail’s “PS: I love you,” footer for example, granted it wasn’t a headline but it had the same power as one. 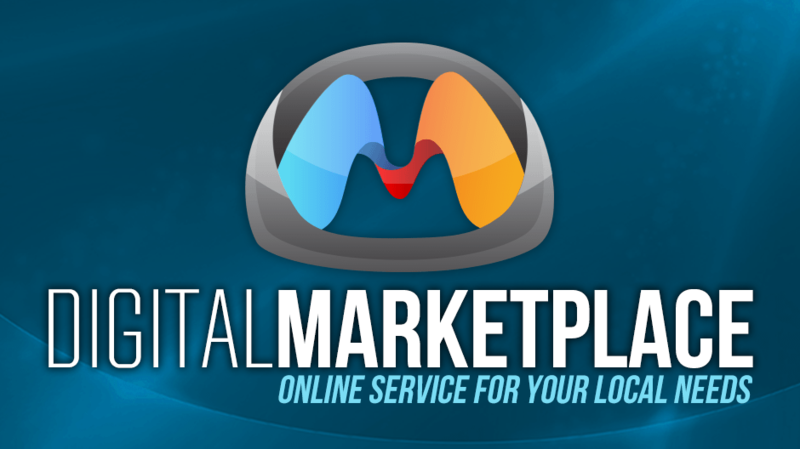 With the addition of just six words at the bottom of every Hotmail email sent, the product itself became Hotmail’s promotion and distribution channel. Upwothy.com is also a great go-to source for learning the important task of crafting a killer headline. In their slide deck The Sweet Science Of Virality, they stress the importance of the headline over and over. 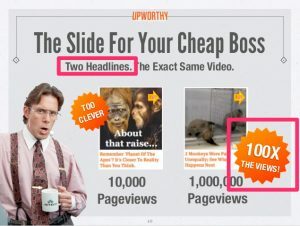 For each post, Upworthy crafts a minimum of 25 different headlines. They then pick two and run a simple A/B split test. The full Upworthy presentation is an excellent source of knowledge and worth the read. Content marketing has changed and molded the way businesses today operate online. And while it’s possibilities can be somewhat amazing, it’s also not a cake walk. It takes hard work, dedication, and an open-minded approach to earn results. By using the best tools, ingredients, and effort, one can create a better path to successful content. The growth hacks above will ease your journey to that success, which means more subscribers, traffic and of course growth. What are you doing to hack your content marketing growth? We would love to hear about it in the contents below. And of course don’t’ forget to share this article with all your fellow content marketing friends.